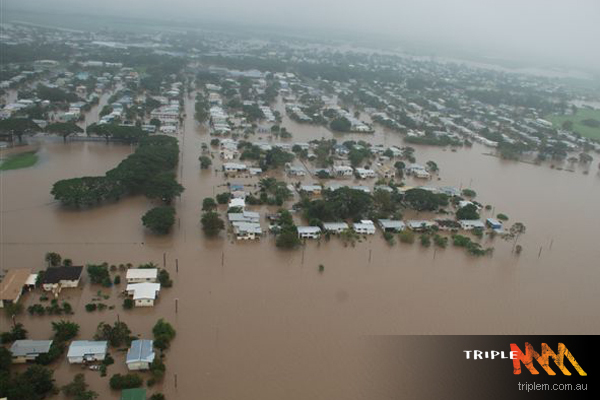 Brisbane in Queensland, Australia, is not only one of the places in Australia that has been declared a disaster area due to the massive floods sweeping the country at the moment; it’s also home to a member of my online writers’ group, Write-Brainiac Marice Kraal. I was stunned to learn, when going through my Google Reader today, that Brisbane is also home to two contributors to Write Anything, a blog I regularly link to in my “In the Blogosphere” round-up posts. They are trying to get the word out about disaster relief, and the ladies of Write Anything are doing so via anthology. Click here for more details on how to submit work to the anthology they will be selling to raise money to help the disaster effort. Also, please keep Marice and her family, as well as all those dealing with the floods, in your thoughts and prayers. Such a difficult situation. Having been sick, I’ve missed all of the news. I’ll have to go check it out. Best wishes to Marice and to all those facing difficult times.